Malaria is a major public health concern in Africa because hundreds of thousands of people still die from it every year, with pregnant women, children under 5 years of age and those living with HIV/AIDs being the most affected groups. Insecticide-treated nets, when used correctly, prevents the mosquito carrying the malaria-causing parasite from coming in contact with your body. Long-lasting insecticide-treated nets are distributed free of charge to pregnant women and new nursing mothers in many health centres in Nigeria and many other African countries. A lot of people report getting malaria during a trip. Whenever you are visiting an area with a high risk of contracting malaria. Some preventative medications might need to be taken up to two risks before traveling. While others can be taken on arrival. Please consult a doctor about preventative medications before visiting a high-risk area. This is the application of an effective insecticide to the inside of houses, on the walls and other surfaces that can serve as a resting place for mosquitoes carrying the malaria-causing parasite. 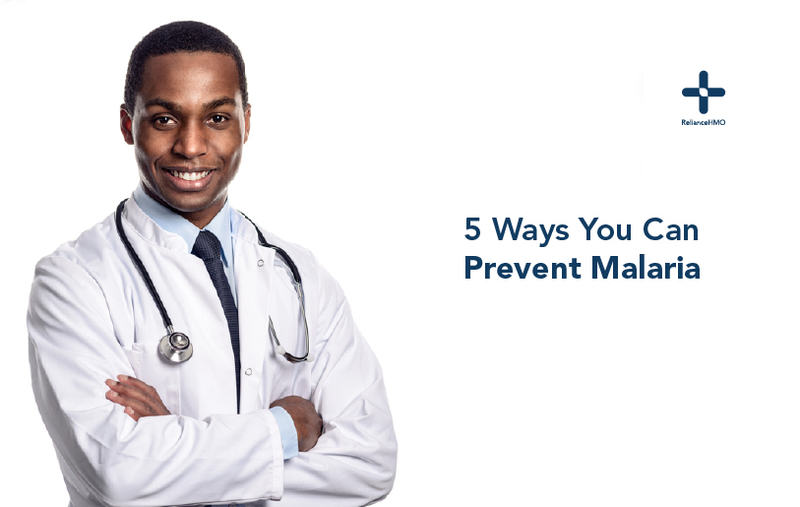 This malaria prevention method is not common, but it has been shown to be very effective. Once sprayed, it can last for about 6 months, during which mosquitoes that rest on the sprayed surfaces will die. When combined with the use of insecticide-treated nets, this malaria prevention method is very effective. Avoid wearing short clothing in the evening and at night. Wearing long sleeve shirts and trousers reduces the area of skin exposed. Travellers to mosquito-prone areas can also treat their clothes with permethrin in order to increase protection. While preventing contact with mosquitoes carrying the malaria-causing parasite is the best way to tackle malaria, effective treatment is very important for those who get bitten by these mosquitoes and come down with malaria. Many people stop taking their anti-malarial medication once the symptoms disappear because they feel they have recovered and there is no need to complete the drugs. This is wrong and dangerous because it can lead to drug resistance.